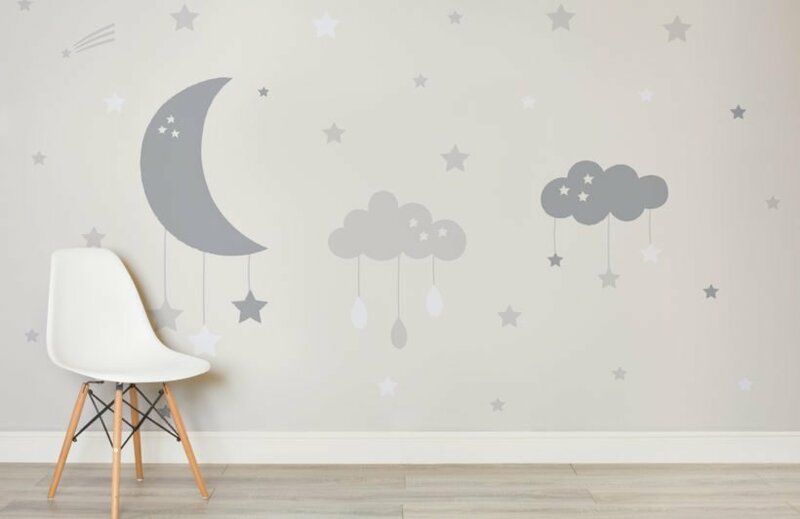 When decorating your baby’s room, we are all on a singular mission to make the nursery space the most beautiful, magical nook in which to welcome a baby into, and watch them grow in. 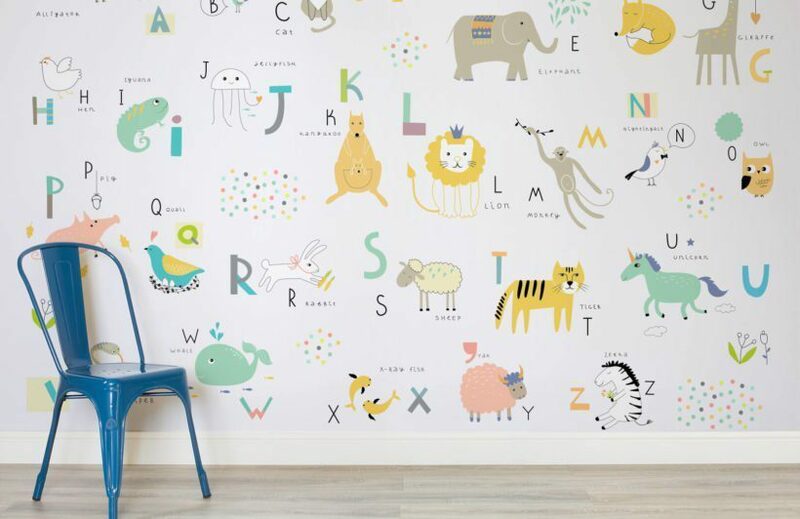 Nursery murals are a brilliantly simple, relatively cost effective, yet fabulously creative way of doing just that, and no better a place to be led into a magical kingdom than with the nursery wall murals from Murals Wallpaper, which are beautifully soft and neutral making them the perfect backdrop for any nursery. 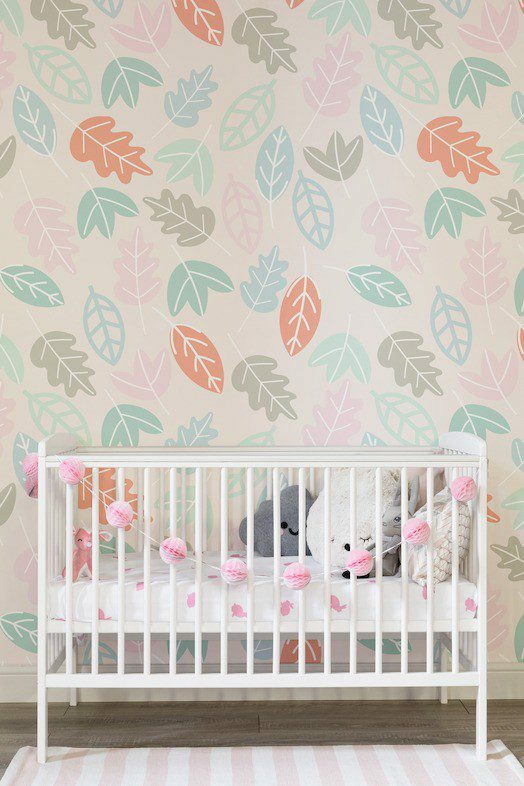 I’m all about bringing the outside in, and so love this mural depicting leaves falling down the wall in lovely Autumn-inspired pastel colours on a soft blush pink background. 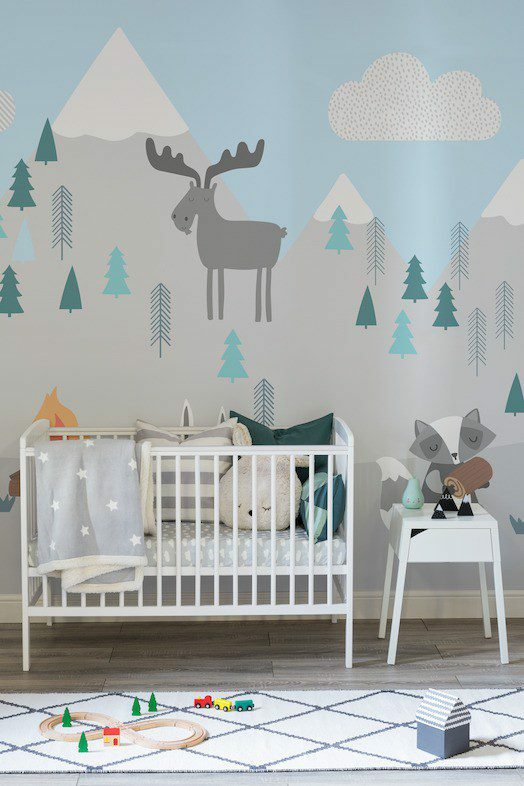 Bring your baby into a world of Alpine enchantment with this extra endearing snowy mountain scenery complete with adorable woodland animals. 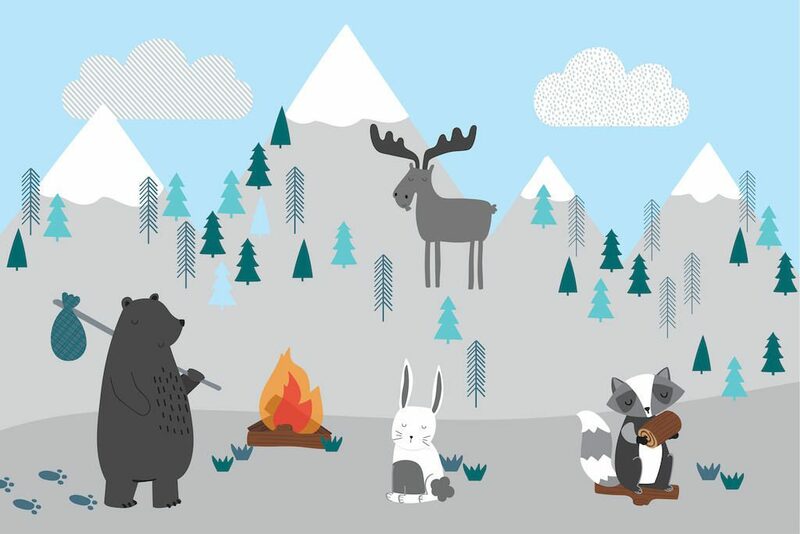 As cute as a button, this mural is utterly adorable featuring a friendly fox, deer, owl, squirrel and hedgehog enjoying their woodland home – one for all nature lovers! Want to get them started young on their ABC learning adventure? This is a lovely design that will stay with them right through the preschooler years on their learning adventure. 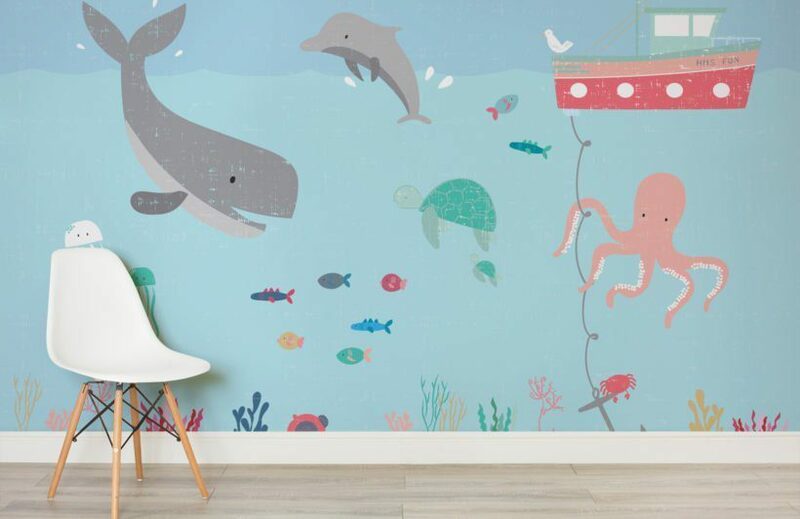 A fun and utterly adorable wallpaper featuring a playful underwater scene complete with a cute whale, dolphin, octopus and turtle. One for all wannabe water babies! And because you’d bring the moon and stars down from the sky for your baby, here’s how you can do it every day as they grow…. All prints are custom-sized, made-to-order and priced at £25.00 per square metre. Previous Welcome to the #coolmumclub….week 50! Wow these are beautiful. 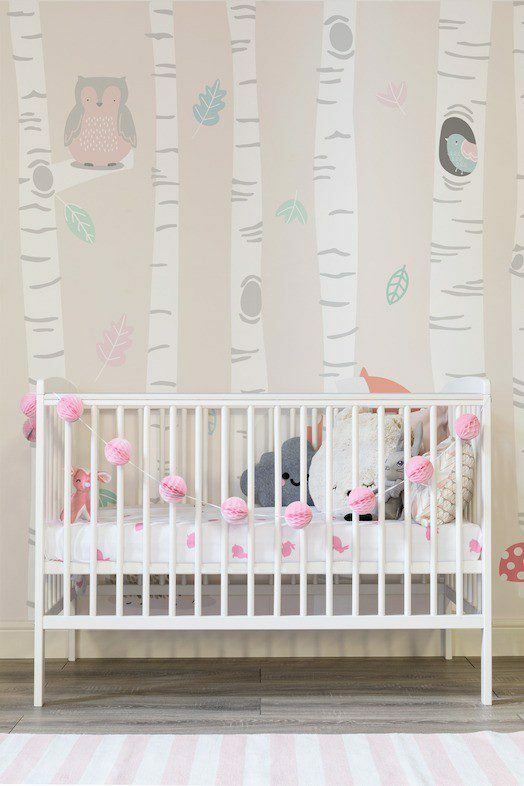 I wanted a woodland theme for my daughter when she was a baby but could never find anything. They do such lovely stuff 8yrs on. Oh I love all of these! My eldest daughter had a woodland mural as a baby and I felt so sad to leave it when we moved house! I love the alphabet wall but they are all gorgeous! Fab designs here. I like the first one the most. So pretty. Oh wow, these all look great. Love the woodland scene, how beautiful!! I love these! Wish I had a little person to decorate for!